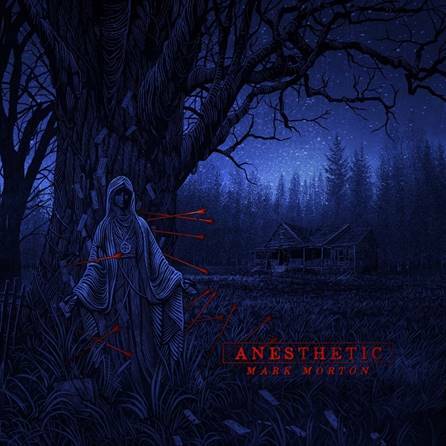 Mark Morton, the prolific guitarist of Lamb of God, has released the second single from his debut solo album, Anesthetic, out March 1, 2019. “Cross Off” featuring Chester Bennington premiered today as Zane Lowe’s World Record on Beats 1 and is now available here. Joining forces with WPP Records and Spinefarm Records on a worldwide basis, Morton will release the 10-track album that sees him further explore his creative drive for writing and collaboration. It arrives on March 1, 2019, but CD and vinyl pre-order and merch bundles are now available here. The full track listing, complete with the list of guest artists is below. The album was made alongside a dream team of highly respected musicians from a multitude of musical worlds; some friends and some who would never be expected to collaborate with metal genre leaders Lamb of God. 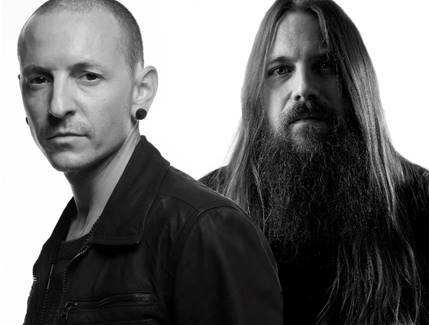 Singers on the album include Chester Bennington, Randy Blythe, Jacoby Shaddix, Myles Kennedy, Alissa White-Gluz, Mark Lanegan, Chuck Billy, Jake Oni, Josh Todd, Mark Morales, and Naeemah Maddox. Musically, Morton performs all guitars, with Roy Mayorga, David Ellefson, Ray Luzier, Paolo Gregoletto, Alex Bent, Mike Inez, Jean-Paul Gaster, Steve Gorman, Marc Ford, Yanni Papadopoulos and Chris Brooks rounding out the band.